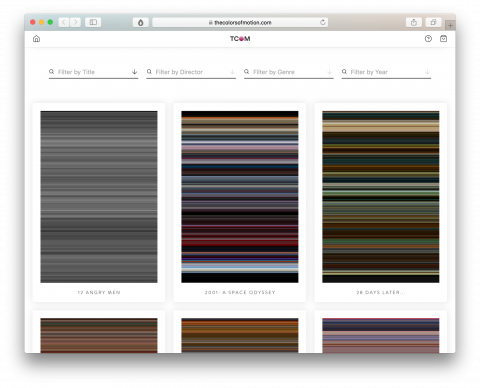 The Colors of Motion makes single image timelines of the use of colors in movies. And you can get your favorite movie as a color poster. paletters are very much useful for movie designers. Now one can watch all latest movies and TV shows for free on Android and iOS Live Lounge app.